THIS IS A SECOND FLOOR STUDIO DESIGN UNIT. 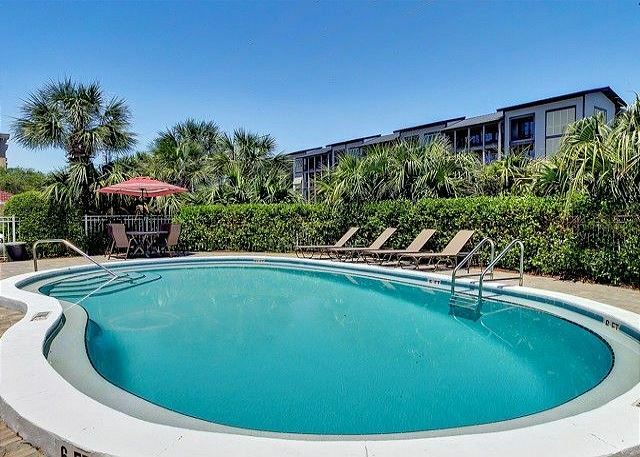 THIS UNIT IS FULLY EQUIPPED, WASHER/DRYER, IS ON SITE BY TH POOL. COMPLETELY RENOVATED! NEW KITCHEN, BATHROOM,FLOORING/CEILING (CUSTOM) NEW PAINT, AND A CUSTOM LIGHTING SYSTEM. THIS IS A FIRST FLOOR ONE BEDROOM UNIT. THIS UNIT HAS A FULLY EQUIPPED KITCHEN, ALL UTENSILS PROVIDED, LINENS & TOWELS PROVIDED. 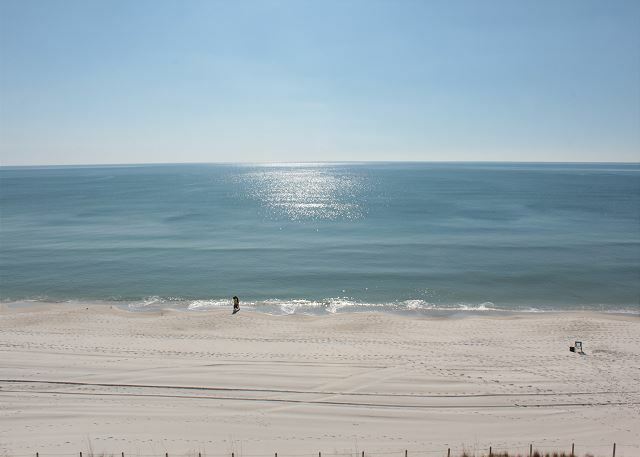 VERY NICE 3 BDRM 3.5 BATH GULF FRONT UNIT. SITS ON A BLUFF WITH AWESOME VIEWS OF THE PRISTINE GULF OF MEXICO.